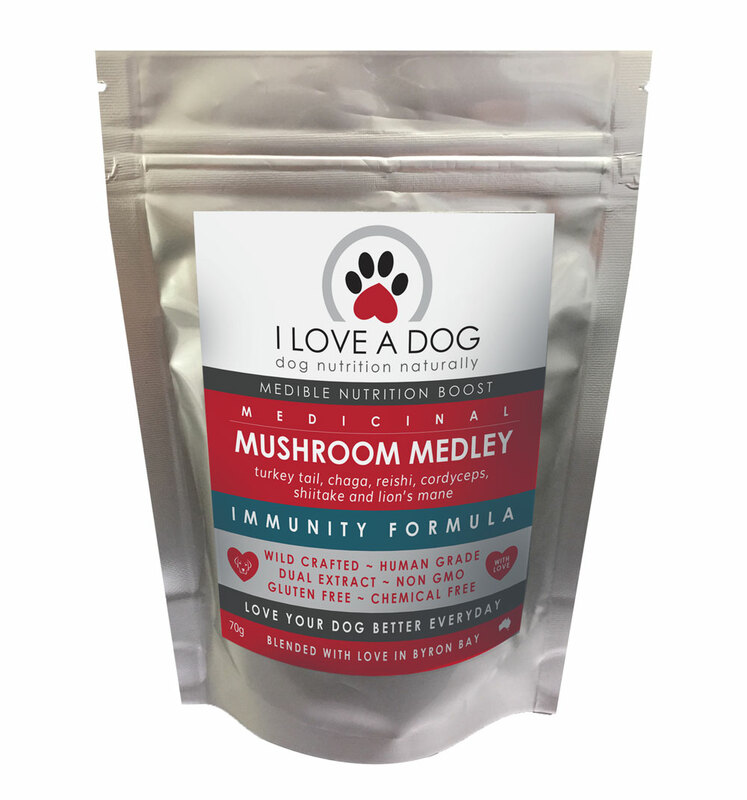 Mushroom Medley: Immunity is a powerful blend of medicinal mushrooms used in healing since ancient times and now being proven by modern science. This balanced combination of turkey tail, chaga, reishi, shiitake, lions mane, cordyceps and, tonic herb, astralgus root, fully supports the body’s immunity system and processes. 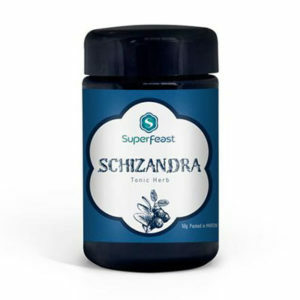 sometimes eat things they shouldn’t – oops.. 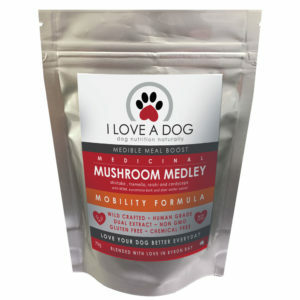 Please note: these are world class medicinal mushrooms of the highest order but are not classified as veterinary medicine.